Join typical Polish family at their home for a delicious meal. You will enjoy 3-course dinner with unlimited drinks. Once you are in Poland do what Poles do. This is an invitation to a Polish house and family who lives in the countryside just 10 minutes drive from Krakow. 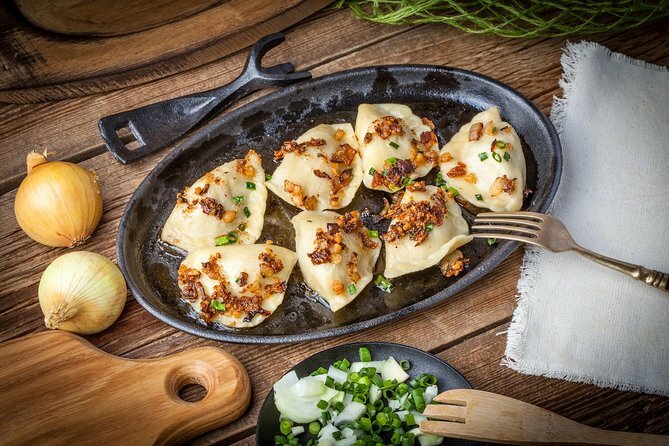 This is offer for those of you who are looking for an unique opportunity to eat and learn about typical Polish life-style. All our meals are prepared by our grandmother according to the recipes that she got from her mother. During the dinner you will have a chance to talk about everyday life, culture, traditions. At the end of our meeting you will get a small gift from family.